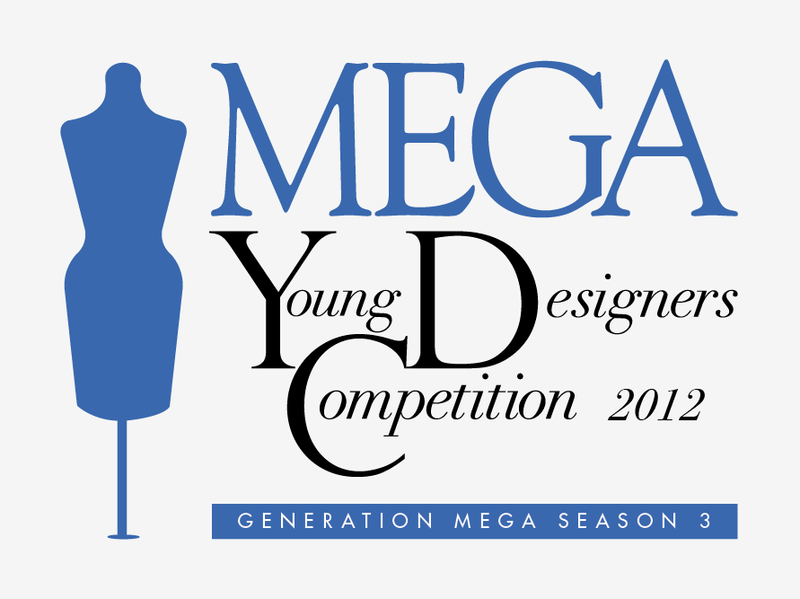 The MEGA Young Designers Competition has finally begun and the designers have finally been introduced. The true characters of the designers will be exposed. 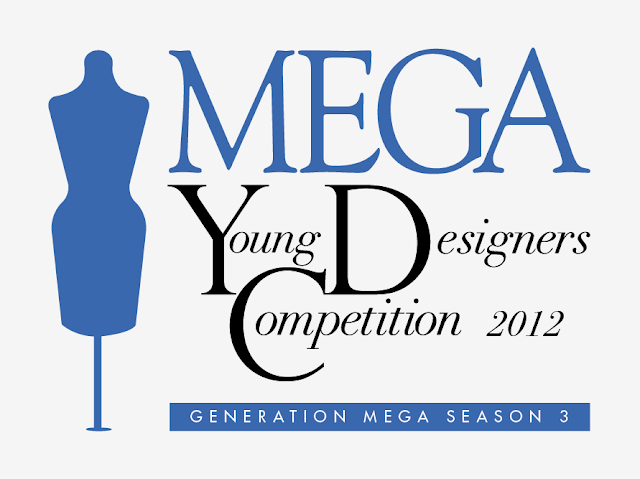 The first challenge requires the aspiring designers to establish their mark in the competition by creating outfits that symbolizes the positive attitude of being proud of themselves. But, it doesn’t end there since an additional challenge lies ahead. They must be able to channel their past and use an unforgettable childhood memory that would reflect it in their design. 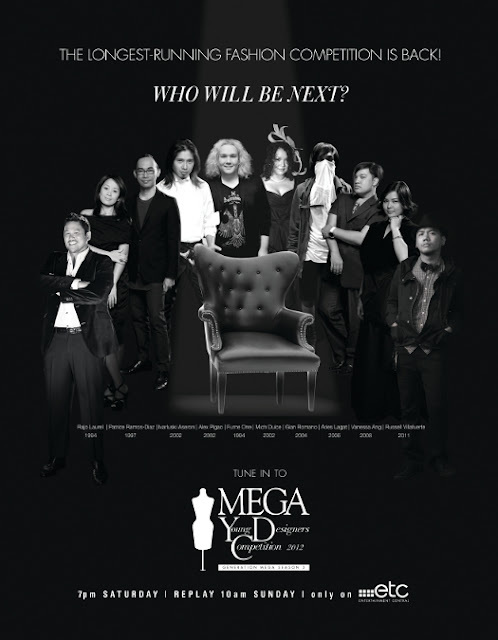 Jiving with the memorable November 2011 cover shoot of MEGA, the challengers are sent off to busy Divisoria to gather their materials. The first step is over and this is the start of more innovating and exciting challenges to come as 18 fashion hopefuls will battle it out to be the ultimate winner.